Explore the beautiful capital city of Hungary, Budapest which boasts an fascinating array of buildings and monuments along with a fabulous collection of superb museums. Join us for a free talk about humanitarian Caroline Chisholm. 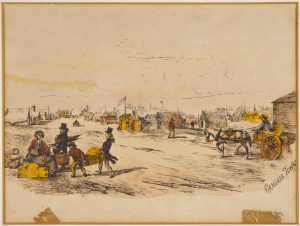 On November 15, 1854 she campaigned to the Victorian government to provide cheap and safe accommodation for diggers and their families on the roads to the goldfields. 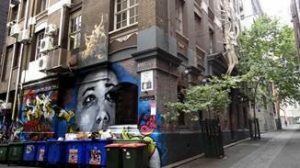 She had toured the goldfields and was horrified by the conditions that men, women and children were living in. This record is on display courtesy of the Public Record Office Victoria. Part of the Gold Rush: 20 Objects, 20 Stories Public Program.